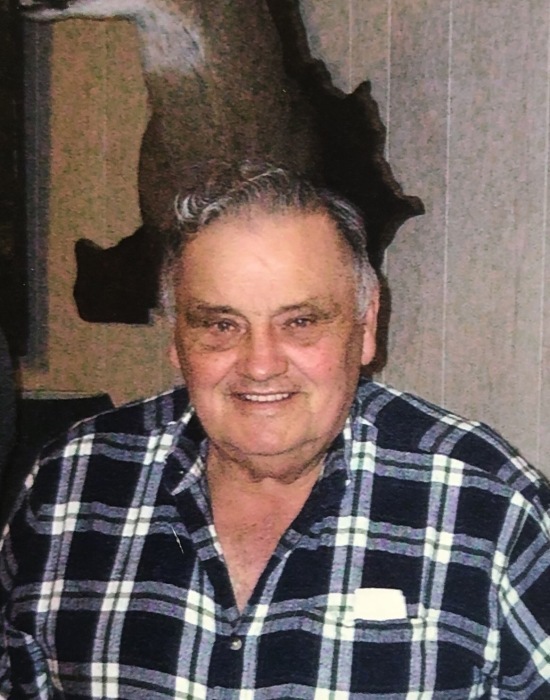 Thomas Elkins, 88, Isom Road, died at 11:04 p.m. Sunday, February 3, 2019 at his home of natural causes. Services will be at 1:00 p.m. Wednesday at Lamb Funeral Home with Rev. Dorian Flynn officiating. Burial will be in Hale Cemetery. Visitation will be from 4 until 7 p.m. Tuesday at the funeral home. A native of Muhlenberg County, he was born December 10, 1930, the son of the late William Harrison and Vergie Elizabeth Deason Elkins. He was a farmer and a member of Bluff Springs Church of Christ. In addition to his parents, he was preceded by his wife, Audrey Dean Isom Elkins, and his son, Ricky Elkins. Survivors include his sons, Keith Elkins and Tommy Elkins, both of Christian County; his daughters, Deborah (Ronald) Stokes, Christian County, Pam (Mike) Griffith, Hopkinsville, Teresa (Scott) Allen, Rineyville, KY; his brother, Wayne Elkins, Hopkinsville; his sisters, Elizabeth Blaylock, Todd County, Helen Henderson, Christian County; 14 Grandchildren, 28 Great Grandchildren, and 1 Great Great Grandchild. Memorial contributions may be made to Bluff Springs Church of Christ.